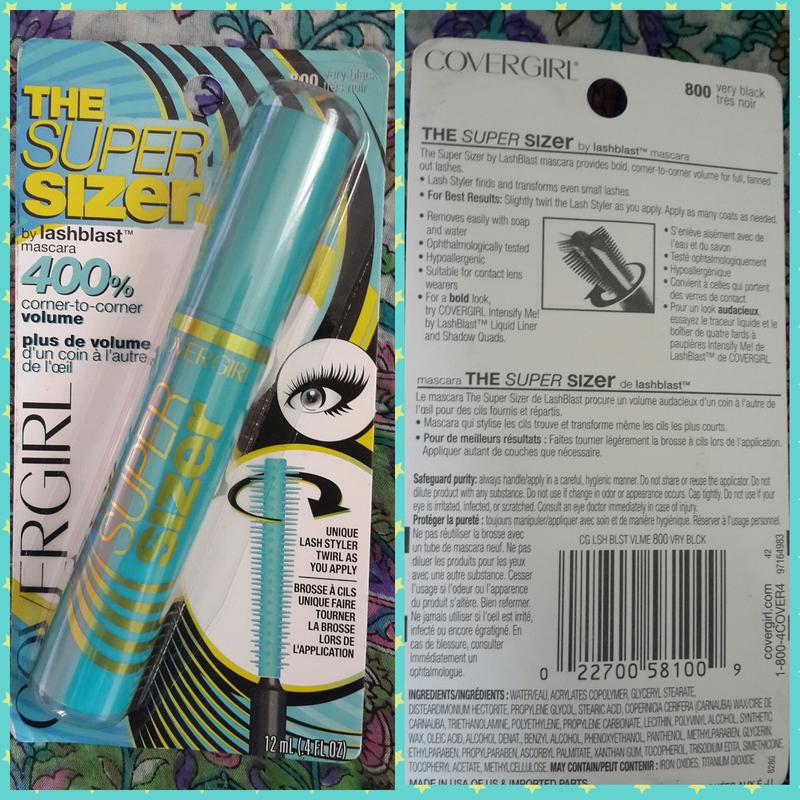 I am back with a quick review of The Covergirl Super Sizer Mascara review! ! 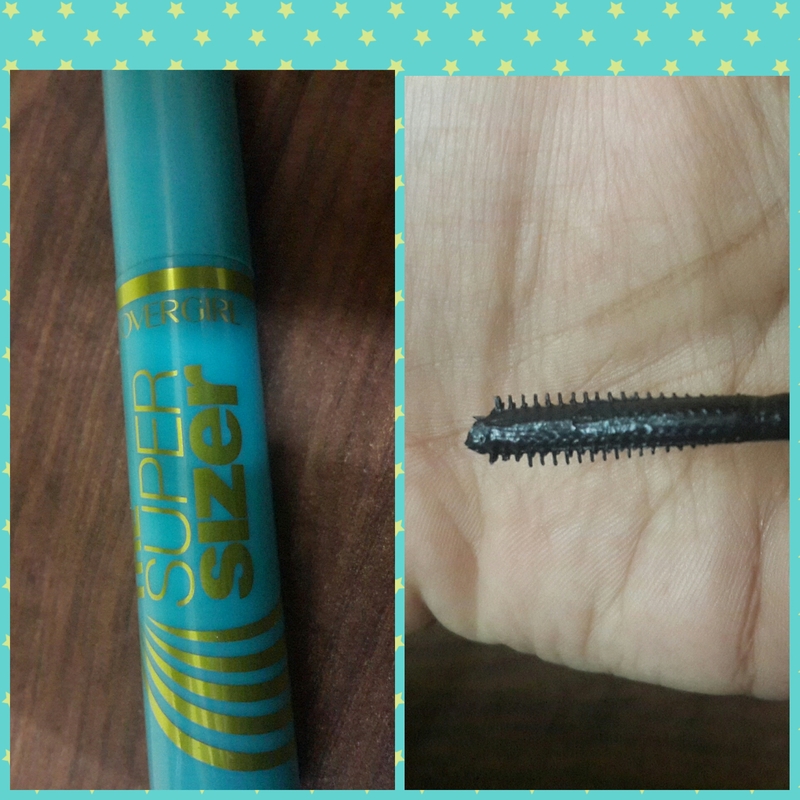 A friend in USA recommended this to me and swore by this mascara. So, I was really intrigued and wanted to try it for myself. I have it in shade very black. It claims to give corner to corner coverage and 400% volume. I must say…I am IMPRESSED!! the mascara is so light weight that you don’t feel your wearing anything on your lashes! And the holding power is phenomenal. The USP of this product lies in its wand. The wand is super thin with tiny rubber bristles. It’s so easy to put it right close to the lash lines! It was super easy to apply on lower lash line as well without marking the skin beneath. I have used many mascaras before from Maybeline, L’Oréal and Rimmel. But have not felt this great before. These mascaras have huge wands and they feel heavy on the lashes. ..whereas this Covergirl one. .is awesome. 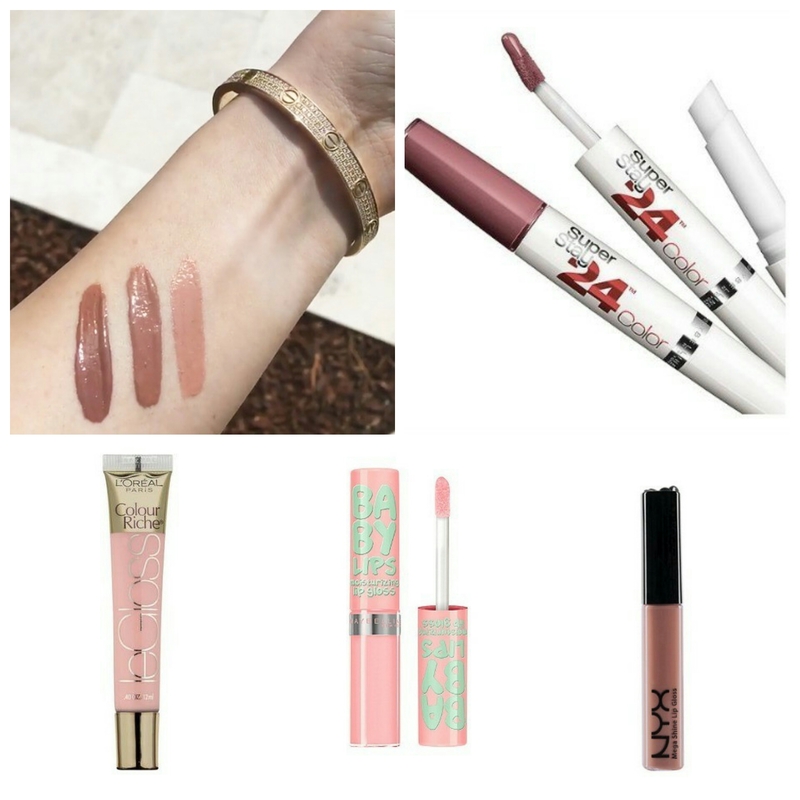 It gives a beautiful curl to the lashes that looks nice and natural. 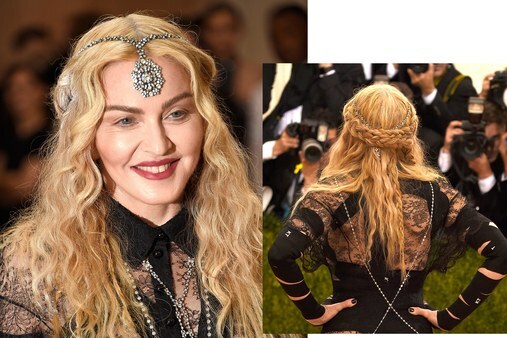 Something that you would like to wear everyday and yet won’t look over the top. I was able to get perfect natural curled lashes in just one stroke. It provided instant volume and length without making me feel there was lot of product on my lashes! You don’t get Covergirl as a brand in India yet, but this product is available on amazon. It’s not very expensive. .ranges between 6 to 10$. I highly recommend this product and it’s become my go to mascara now! It’s definitely a holy grail product as far as mascara is concerned! Life changing!